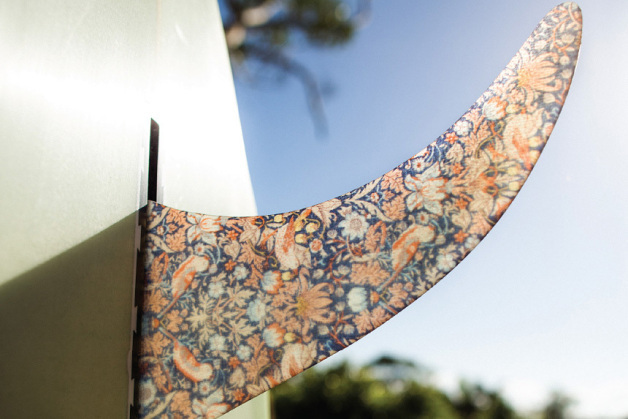 Californian surf brand RVCA launched a collection with the iconic textile brand LIBERTY. 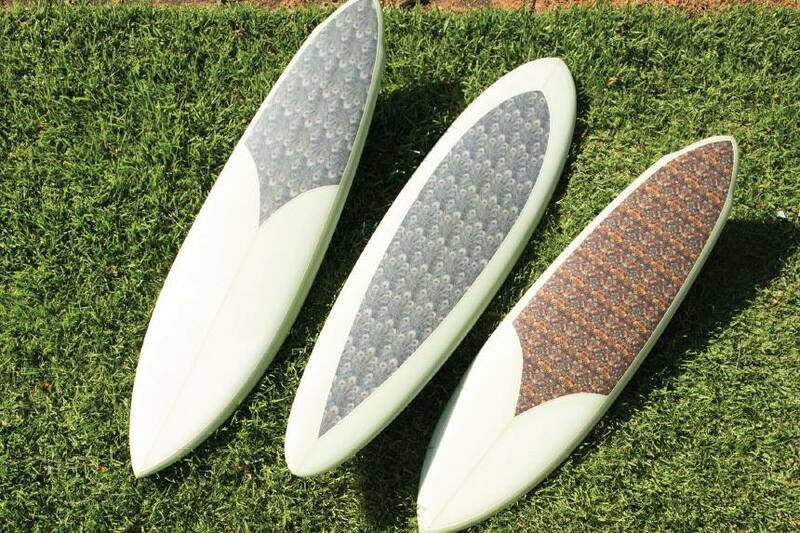 Sadly the allover patternd surfboards and finns are just styling material. This entry was posted on January 6, 2014 by Chef de Cuisine in Uncategorized and tagged Liberty, rvca.